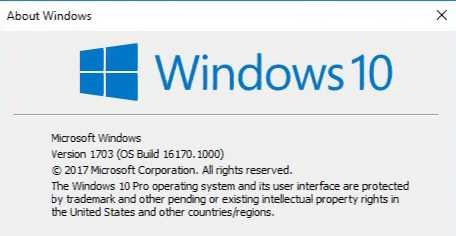 Unofficial Windows 10 build 16170 ISO image is now available for download. Microsoft today released first Windows 10 Redstone 3 Insider Preview build 16170 for PC. The new build brings bug fixes and other improvements. 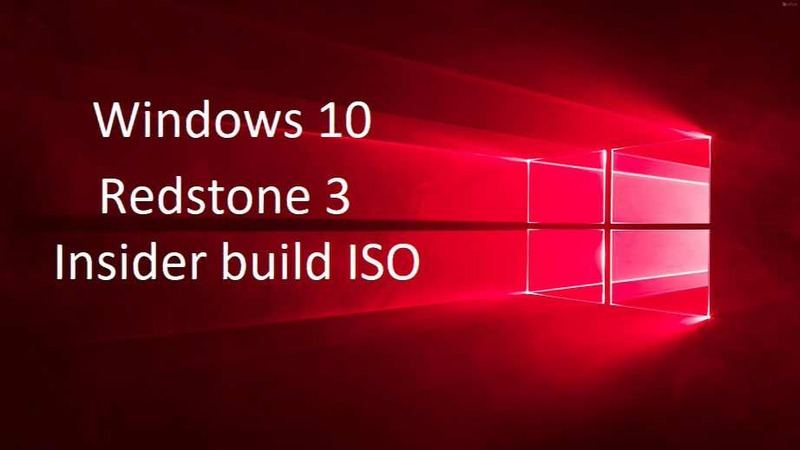 If you are unable to download the latest build and looking for ISO images or ESD files for a fresh installation, you can now download the latest Windows 10 Build 16170 ISO files from the link below. Get the decrypter from here. Now extract s-amd64_en.zip or us-x86_en.zip files. Go back and click Convert-UUP file. Enter your choice of edition number and press enter. Now it will create ISO file. As a reminder, insiders won’t see many big noticeable changes or new features in initial Redstone 3 builds. Also, these new builds may include more bugs and other issues. That’s because right now, Windows Insider team is focused on making some refinements to OneCore and doing some code refactoring and other engineering work that is necessary to make sure OneCore is optimally structured for teams to start checking in code.